I am not a cook. I never claimed to be. In fact, it’s a joke among my family and friends. Sure. I can cook up something real good when I am in the mood. But I need to be in the mood. Which is rarely. I really, really loathe the “what’s for dinner” question from DH. He asks every day. No really. Every.single.day. It doesn’t matter what time it is. The question could come at 9am. It could come at 4pm. After a meal. Before a meal. Whether he is hungry or not. Every single day. 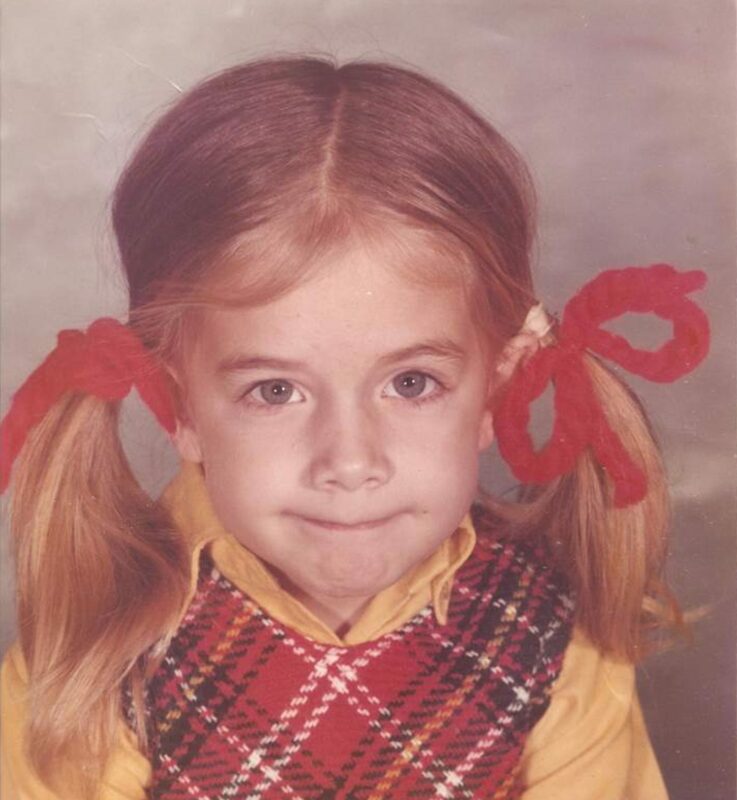 I really do try to make myself unavailable. You know. When I see him coming, I pretend I’m on the phone. Or go into the bathroom and feign diarrhea. I’ll even try to change the subject before he brings up that subject. Because I always know. Every week, I sit and make a plan. I plan every meal. Every week. The problem is sometimes I make crap that I know the family may not enjoy because it’s easy. I also plan a meal I’ve made a bazillion times. There could be a chance that they are sick of it, but I don’t want to know. Because it’s easy. Tonight, I had plans to go out for drinks with a friend. Not dinner. Just drinks. But I knew that we would probably order some appetizers. Which means that I would probably not be eating dinner. You know, when I got home. I generally like to make dinner for the family on nights like this because otherwise I’ll feel guilty. But guess what it has to be? Easy. I found a recipe online for beef stir fry. Who doesn’t like stir fry? It had 5 ingredients or less which is my rule for making a meal. Unless I am in the mood, of course. Which is — say it with me — rarely. I bought some stuff at My Retail Job. You know. 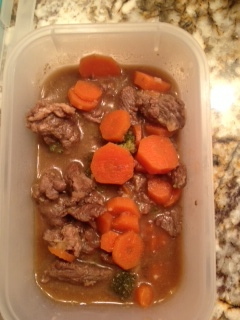 The “beef.” I added some carrots, broccoli, garlic, soy sauce. This is tonight’s dog food, er, I mean, dinner. Okay, probably not the best choice. Ok, so I’m not the best beef picker outer. Maybe it was full of a little too much grizzle. I really didn’t have much of a choice. But damn. I made dinner. Hey, at least they got some vegetables. Isn’t that what matters most?